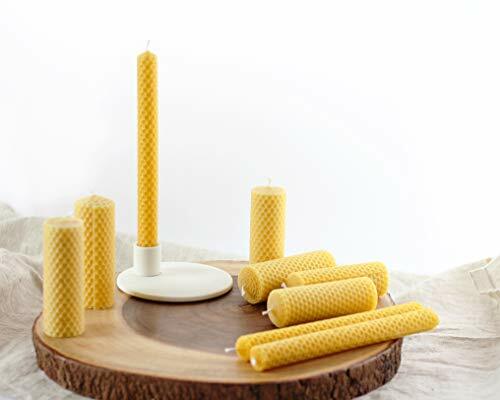 By purchasing our rolled beeswax candles you are supporting small scale beekeepers. 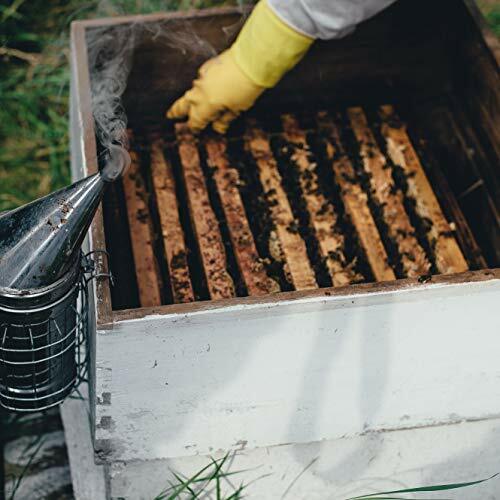 You are helping them build and establish healthy hives that can produce healthy honeybees! nearby forest and forest edges. 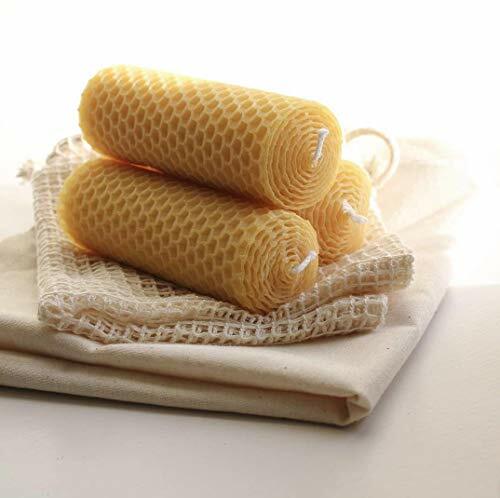 The resulting wax is a natural shade of yellow that has an aromatic honey scent. many of the small places around your home or for events such as weddings, parties and many more special occasions. propolis present in the beeswax. 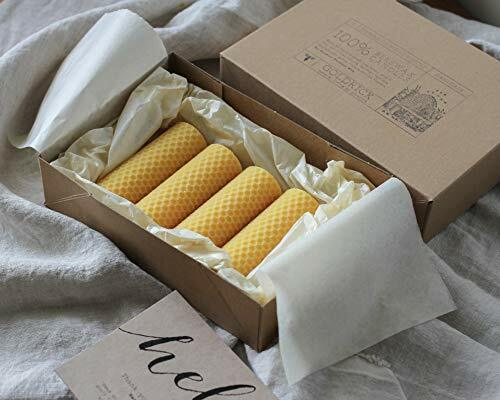 * 100% Beeswax. 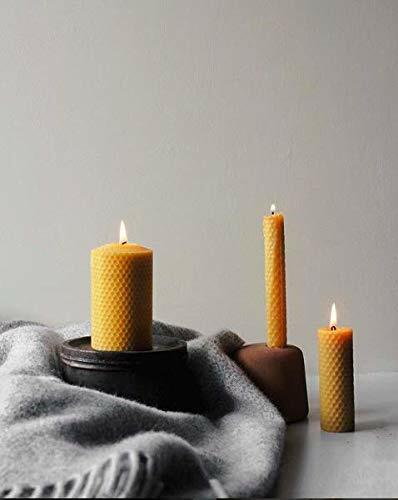 100% Cotton Wick. 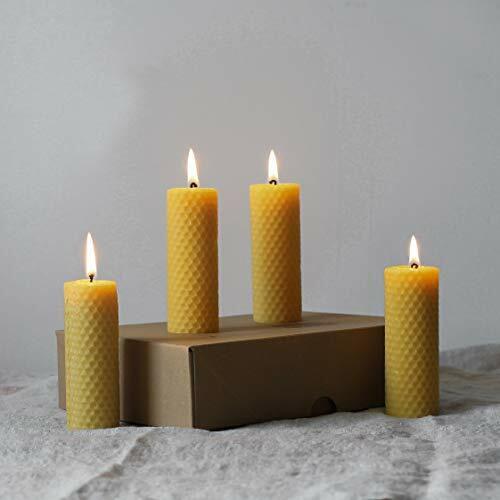 Goldrick's philosophy is sourcing beeswax candles that are natural and clean burning. 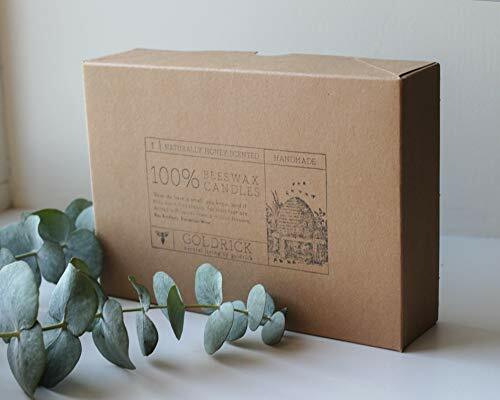 We only source candles that are made ecologically using a lead-free cotton wick. serotonin, helping to alleviate depression, relieve stress, and boost our daytime energy. aim to respect to the environment by our choice of packaging and our sourcing of products.